Got a new phone and looking for something classy and trendy to accompany it? Or are you searching for a perfect gift for your mobile-crazy friend? We have a long lost to help you out. In this digital world, no one walks out without their cell phones. In fact, most of their work is done through phones, be it for a professional, a businessman or a student. A cell phone is important for everyone and so are the smartphone accessories that make the phones actually “smart”. Modern day cell phones are really great and work wonders for everyone. They have great hardware, operating system and features. But what enhances their functionality and appearance are the accessories. Maximum of the accessories are universal and go with all smartphones while some of them are designed specifically for some models only. Looking for a perfect smartphone accessory? Don’t worry, we’ve got you ten of them, each one is a must-have for every single person. We want to deliver the best to you and so we’ve scoured through all the available options to select ten best cell phone accessories for your smartphone. Go through the below list and select the one that you like the most. All of these amazing smartphone accessories are under $50 and available on Amazon.com. The prices mentioned in this article may differ slightly on Amazon when you are checking. Don’t you think you should capture every beautiful moment of your life so that you can cherish them later? So, you should carry a camera with you always, right? Wrong. Just a good camera phone and the Shuttermoon phone camera lens kit will do. These are easy to carry so you need not worry about how to carry them everywhere. Whenever you feel like capturing a moment, just take the kit out and clip the universal clip to the camera of your phone. 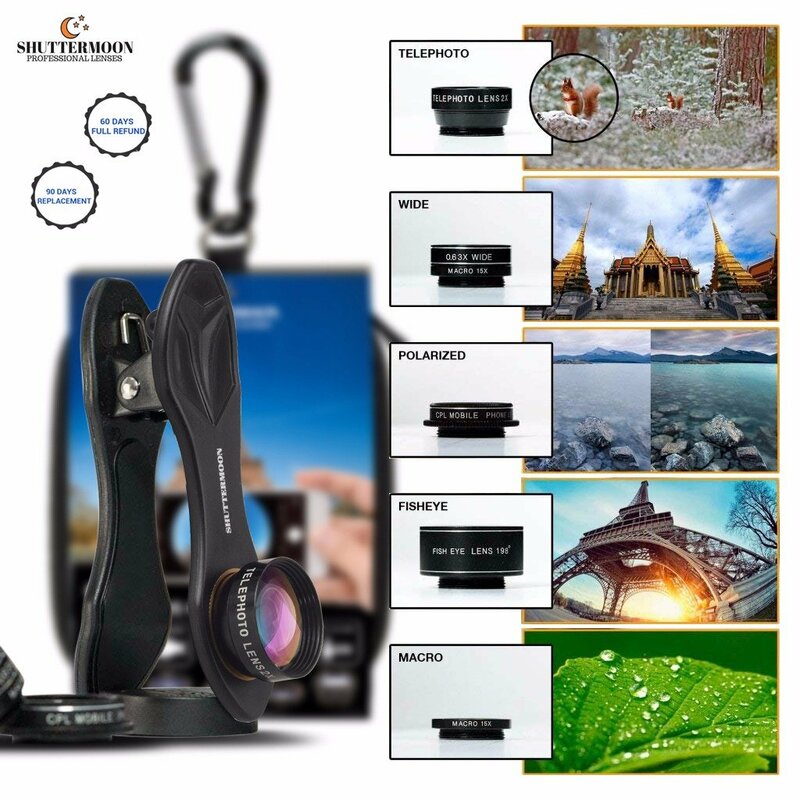 The beautiful features of the lens will completely transform the beauty of the world around you. Whatever be the type of picture that you want, this kit offers them all. From selfies, sports, party crews, games, concerts, portraits, to macro and close-ups, it excels them all. Cell phones have become so important in today’s world that it even serves as a primary computer for most of the people. It’s not completely a PC because of typing. Many people prefer the tactile familiarity offered by physical keyboard over touch keyboards. 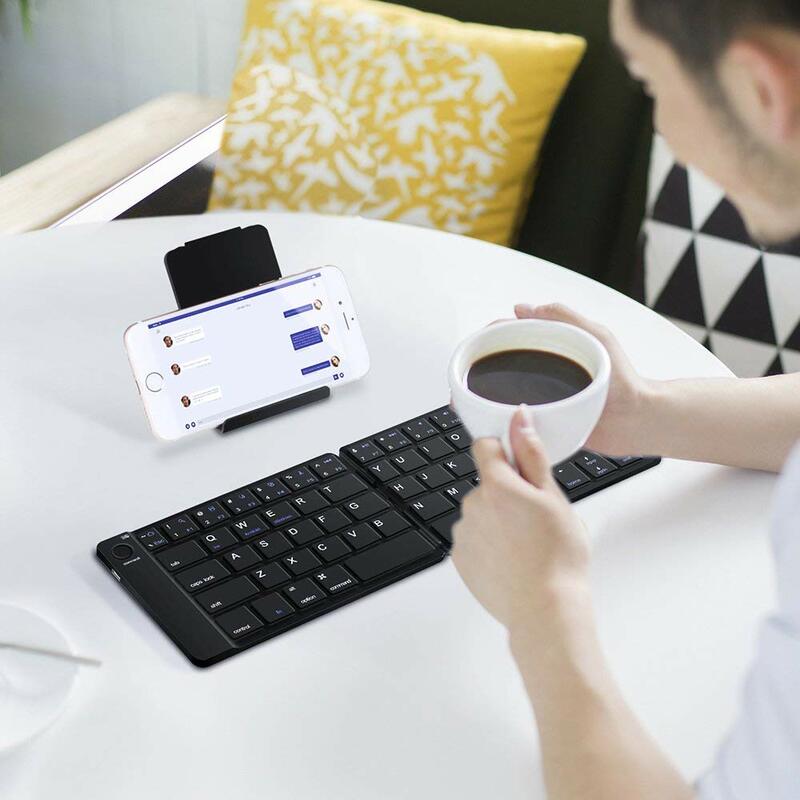 This has increased the demand of a mini keyboard that is compatible with smartphones so that the typing experience can be enhanced. Every such purpose is served by the wonderful Sounwill bluetooth folding keyboard. 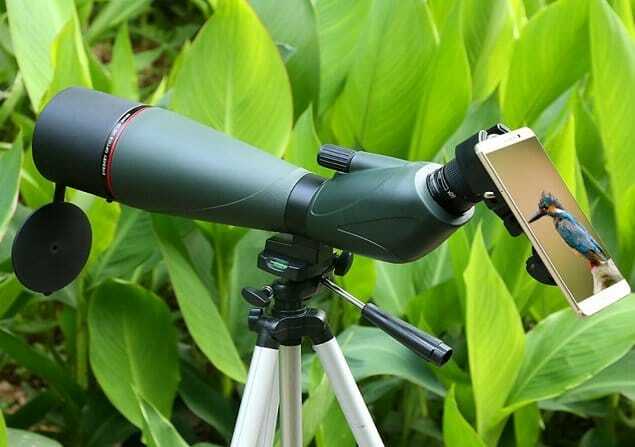 How about capturing beauty in the distant world and micro world and sharing happiness with a cell phone compatible binocular? Yes, that’s exactly what the Gosky universal cell phone adapter mount will do. 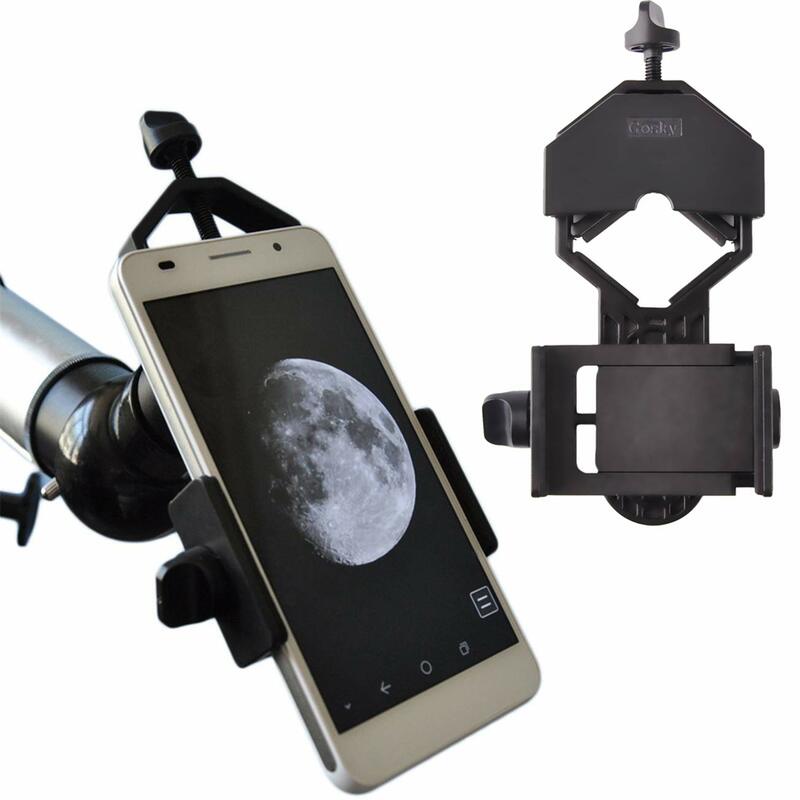 It works with astronomy binocular, prism binocular and porro binocular. Do you also find it uncomfortable to carry your cell phone in pocket while driving? Of course, you would because it’s actually uncomfortable to take phone out of the pocket while driving every time you get a call. 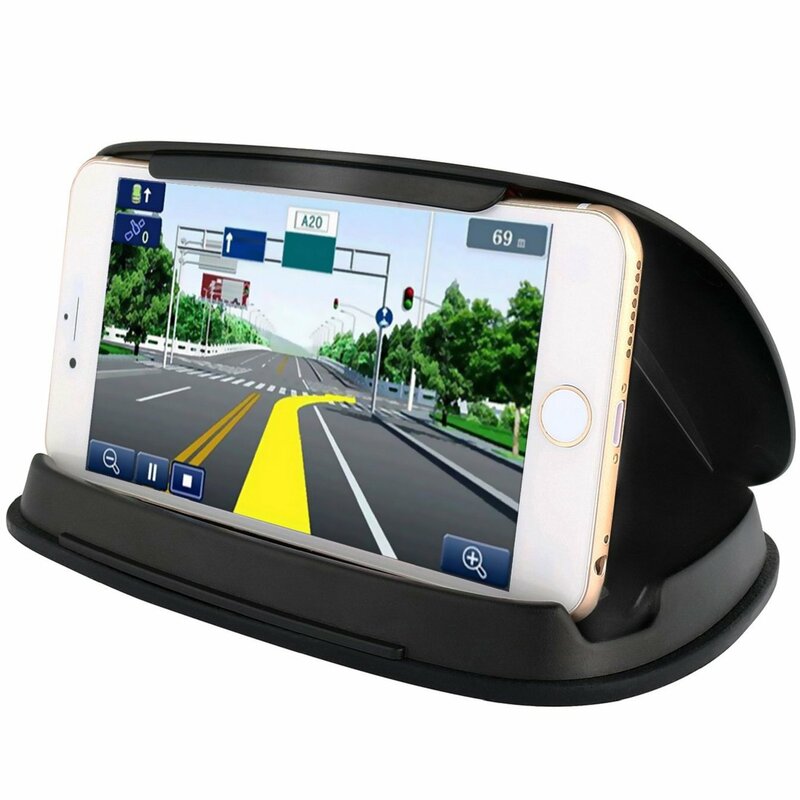 As a solution to this problem, we present to you Bosynoy cell phone holder for car. Perfect for almost all cell phones, this is a must-have accessory for all. It has broad compatibility as it is perfect for smartphones of 3 inches to 6.8 inches. It is attached to the dashboard and you can then mount your phone sturdily, without worrying about the emergency brakes and sharp turns. The silica gel base makes it washable and reusable. Do you also love to create fun videos? 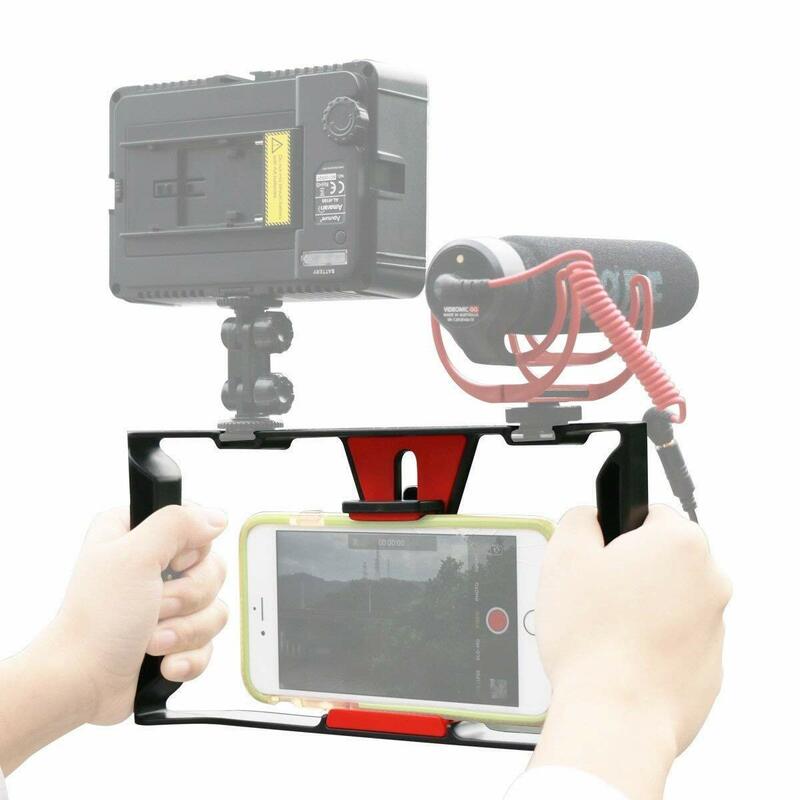 If you want to create professional videos using your smartphone, you definitely need the Ulanzi smartphone video rig. Even for casual filmmakers, it is a must-have. Now improve your filmmaking skills with this product which is compatible with most of the smartphones. 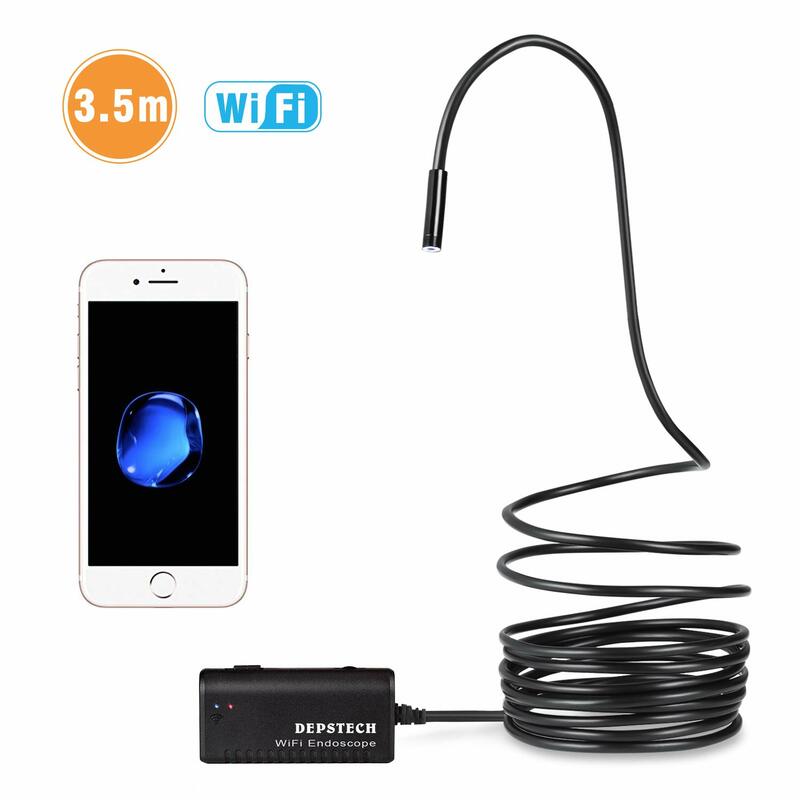 Just connect the endoscope with your phone through wifi and capture images and record videos. With every pixel clear and true, Depstech wireless endoscope allows you to capture the real beauty with complete clarity. The high-quality configuration makes it the most comfortable to use. Isn’t it interesting if you can take pictures without actually holding your phone? 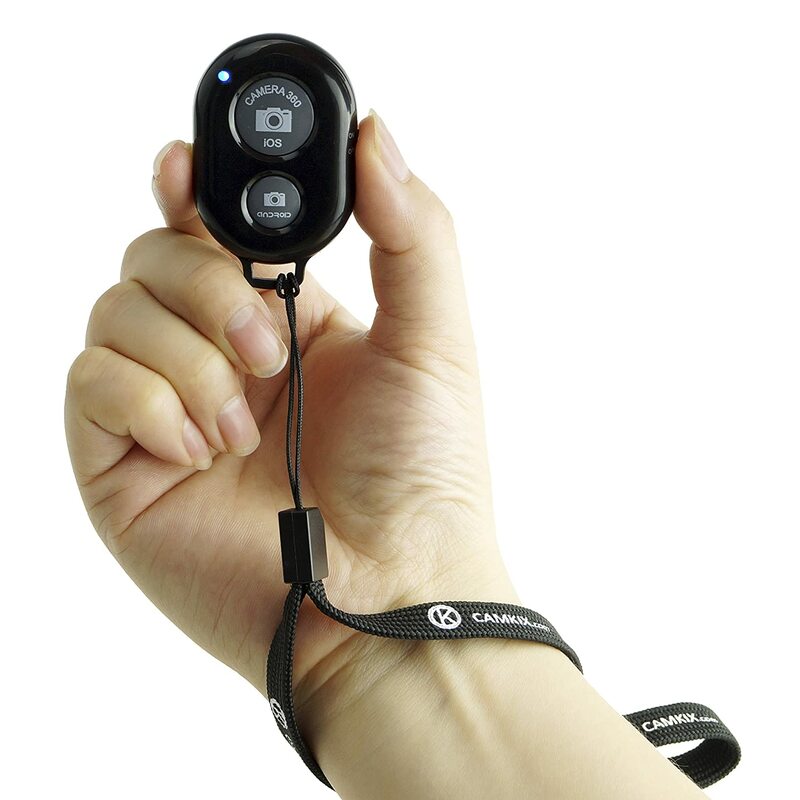 Camkix makes it possible with its camera shutter remote control. It is connected via Bluetooth and its range flexibility allows you to move freely. It takes mobile photography to a whole new level and gives an amazing experience. How about wearing an electric component that makes the functioning of a cell phone more interesting and easier? 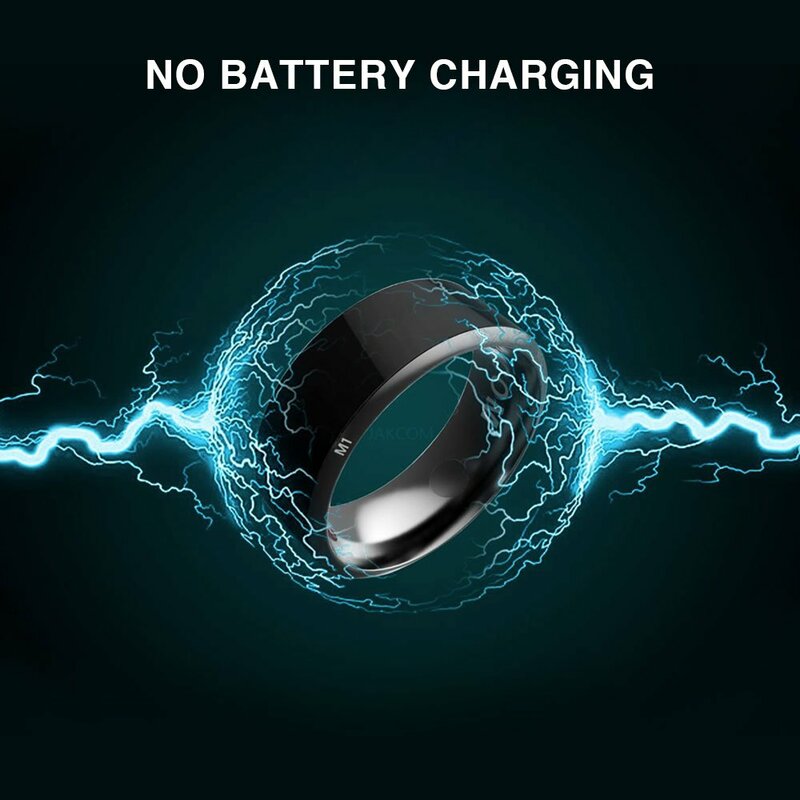 Vapeonly R3 NFC Magic Smart Ring is such wearable electronic component which connects to a card reader and helps you to unlock your phone, share information, pay, and operate several other mobile functions. It is very problematic to follow maps in your phone while riding a cycle. 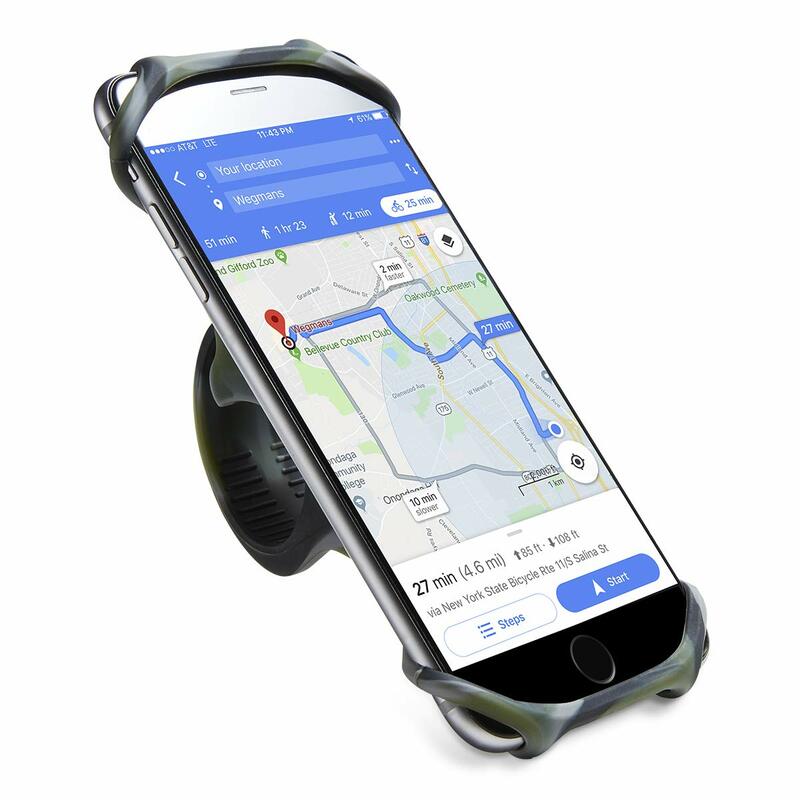 To make that situation little easier and comfortable, you should get a Cyclepartner Universal Phone Mount. This stand will hold your phone sturdily and will keep it smooth through all bumps and turns. Here’s the secret behind winning every game – GameSir T1s Gaming Controller. 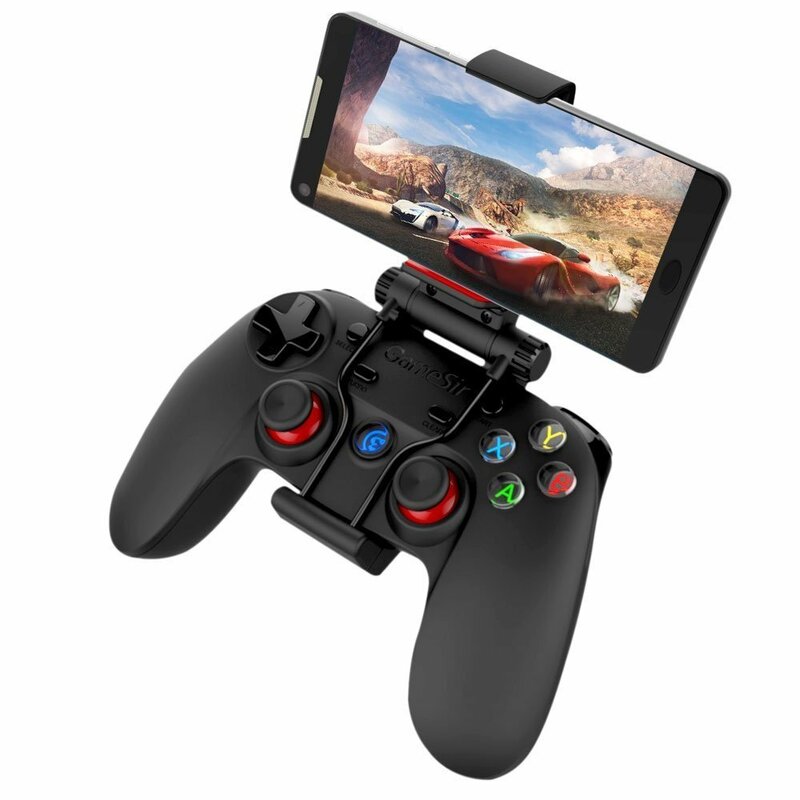 It enhances the feel and comfort ultimately providing you a pleasing gaming experience. Its long-lasting battery allows you to experience perfect gaming for a period of 18 hours. Aren’t these the coolest smartphone accessories that make your smartphone work great? Note that all these accessories are universal. So, no matter which cell phone you’re using, you can get these accessories and enhance the features of your lovely smartphone.